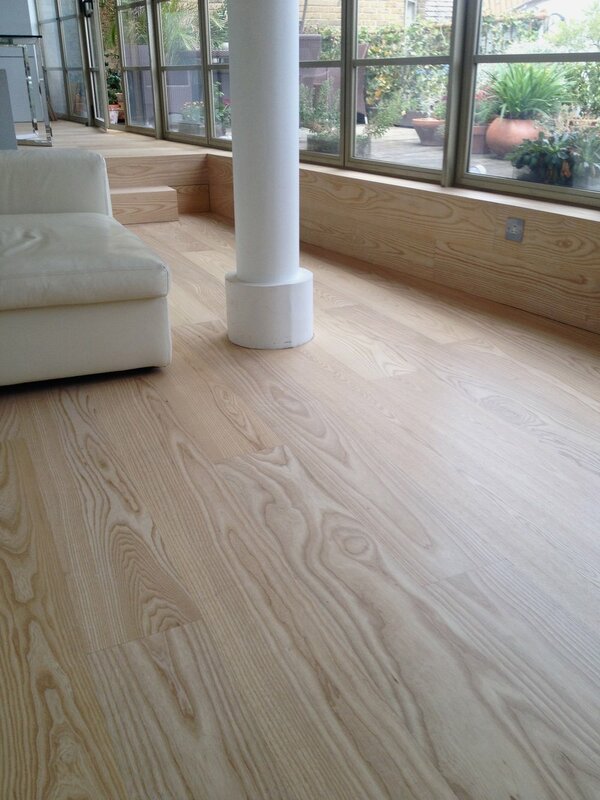 in sanding and finishing all types of wood floors. 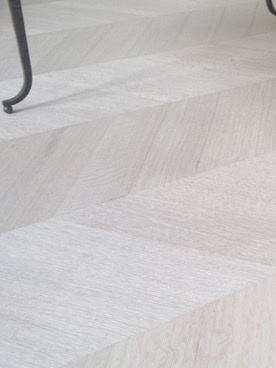 Using the very latest in Swedish and German dust free floor sanding technologies - whether it be a large commercial space or a private residence - we guarantee excellent results at a competitive price. "Delighted with Julian's work, all-round service and professionalism. His dedication to his craft is admirable. It shows in the finished product." "They are true professionals who arrive well organised and prepared, are genuinely nice people and set about completing the work to the highest possible standard in the fastest possible time frame. I was delighted with the end result as well as the outstanding after sales service which I have received. I cannot recommend him and his company highly enough."